We are excited to report to you that our first intake for adult literacy started this week. Three new centers have opened with an intake of 600 participants. We have divided them in 2 shifts, each group attending classes for 3 hours a day, 2 days in a week. In total, 5 literacy centers are up and running and we will have the second enrollment in September. Our Centers are located in the Districts of Gulu, Amulu and Omoro and Nwoya. 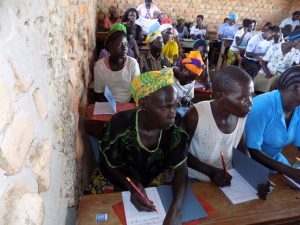 Each center has 2 adult literacy instructors who are trained by the government of Uganda. We facilitate each instructor on a monthly basis to support learners. At the end all learners will sit for exams and will be assessed, then reports will be submitted by the instructors. 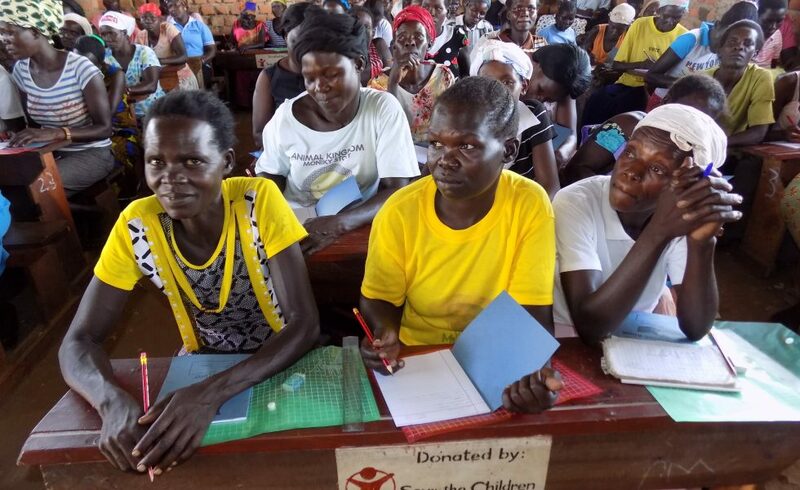 Leaners not only learn how to read and write but also important topics such as nutrition, parenting, reproductive health and child health care. Learn more about our literacy program here.